I’m a big fan of Ina Garten, the Barefoot Contessa. Her recipes are always delicious and straight forward to make. Nothing too fussy or complicated. Just the way I like to cook. This recipe comes from her “Barefoot Contessa: Foolproof” cookbook. The only addition I made was adding fresh raspberries to the mix. 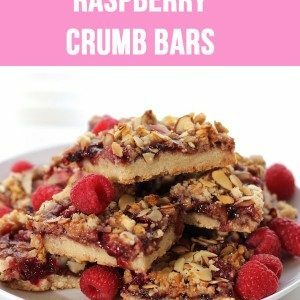 This is the first time I’ve made raspberry crumb bars and they came out great – crispy and nutty on the top, a juicy, sweet layer of fruit topping a buttery, crumbly shortbread. What’s not to like? I don’t have a stand mixer but this worked fine with a hand mixer. The dough didn’t come together as a ball, it just stayed as crumbs but I just gently squeezed it together to make a ball. I didn’t have a 9 x 9 pan so I used a 9 x 13 pan. It worked fine but I think a 9 x 9 pan would be best – the short bread bottom will be a bit thicker. The pan did not need to be greased. After baking, once the pan was cool, I cut the bars in the pan and they came out easily with a spatula. 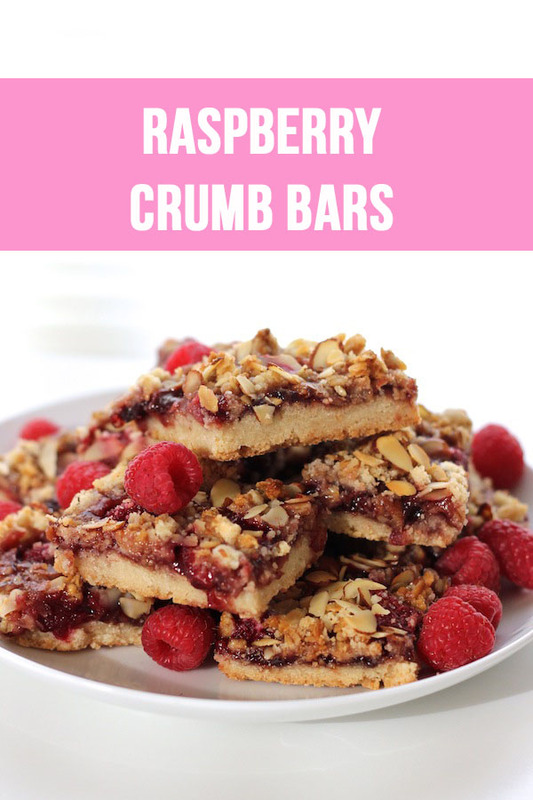 The raspberry crumb bars were even better the second day. So if you’re making them for a get together or party, make them the day before. One less thing to worry about the day of the party. Definitely wait until they are completely cool before cutting. Also, let the pan cool on a baking rack so the bottom/center of the raspberry crumb bar cools quickly. The recipe didn’t call for fresh fruit but I had raspberries and sprinkled them over the jam before adding the topping and it worked out great. It added a juicy and sweet fruit layer to the squares. If you’re not a fan of raspberries try another fruit. Strawberries would be great. Recipe adapted from Ina Garten’s book “The Barefoot Contessa: Foolproof“. A shortbread treat with raspberries, granola and almonds. Let butter come to room temperature before you begin. Beat butter and sugar with an electric mixer until combined. Add vanilla and beat until combined. I used a hand mixer. 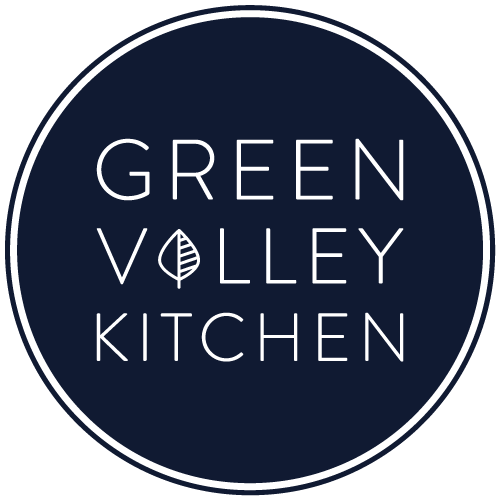 Sift flour and salt in a separate bowl – an easy way to shift is to put flour and salt into a fine mesh sieve and shake gently into a bowl. Add flour a 1/2 cup at a time to the butter sugar mixture until it is all incorporated. It should form into a ball but mine didn’t. It was just crumbs. I gently squeezed the two-thirds of the crumbs together to make a ball of dough. Take the ball of dough and pat into a 9 inch square baking pan. Add a little bit more around the sides of the pan about 1/4 inch to make a little barrier to hold in the jam and fruit. Spread jam over dough and then evenly sprinkle with raspberries. Toss granola with remaining crumbled dough. Press granola and dough into small clumps and sprinkle it over the jam and fruit. Sprinkle the almonds on top. Bake for 45 minutes until lightly browned. Cool in pan on a wire rack. When cool cut into bars.